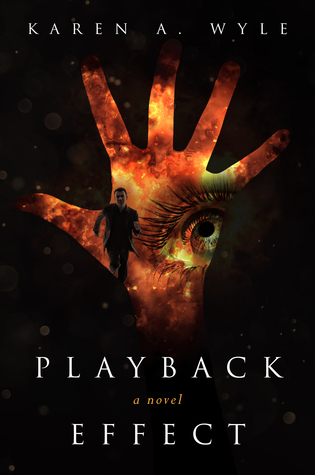 Playback Effect by Karen Wyle. A new invention allows people to purchase a helmet that will let them live in the memories created by others, experiencing them as if firsthand. But it seems that there may be some technological problems with the helmet that no one is realizing. 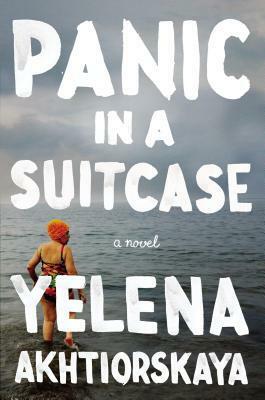 Panic in a Suitcase by Yelena Akhtiorskaya. A novel that shares the story of a family of immigrants that moved from Odessa to Brighton Beach. 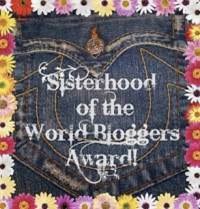 Wonderfully written prose novel that is both ironic and humorous. 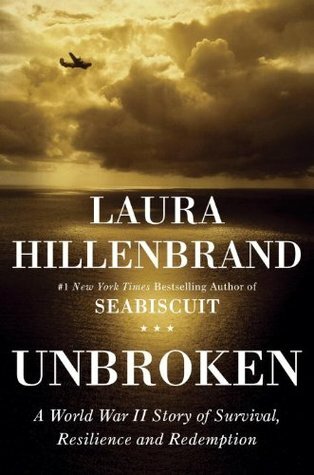 Unbroken by Laure Hillenbrand. A novel that shares the life of a WWII survivor. I usually don't read military novels so this will be a whole new experience for me. 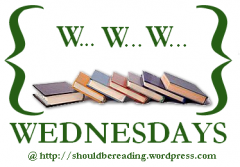 Note: I know that Should Be Reading has stopped hosting WWW Wednesdays, but I've always enjoyed posting them and reading other lists so The Coffee Pot will continue to post WWW.